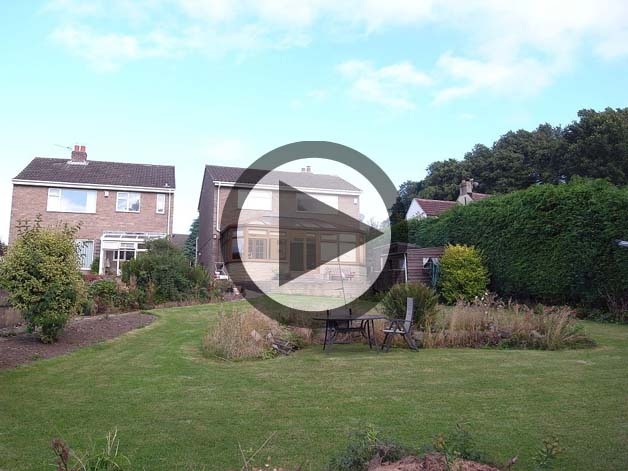 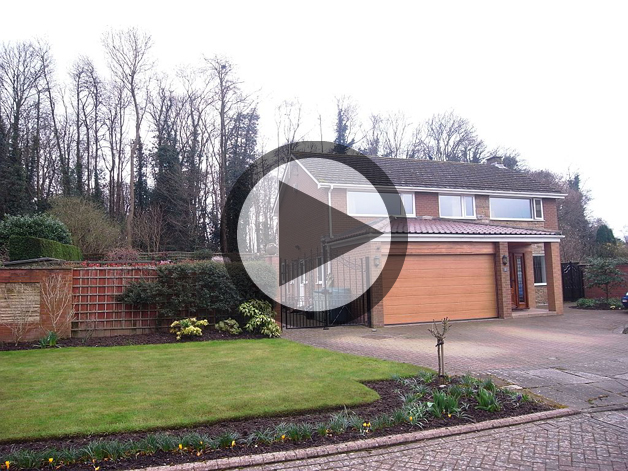 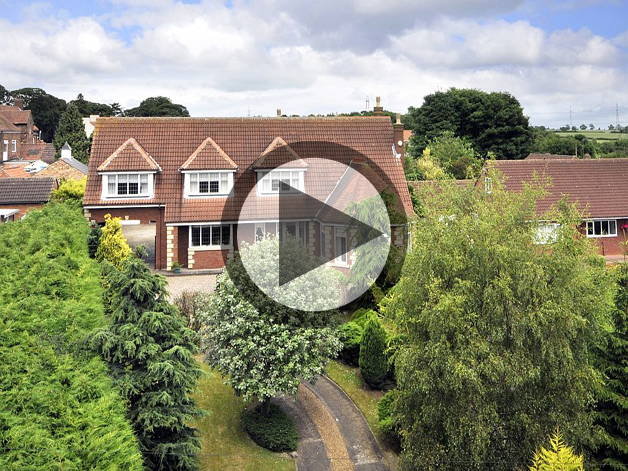 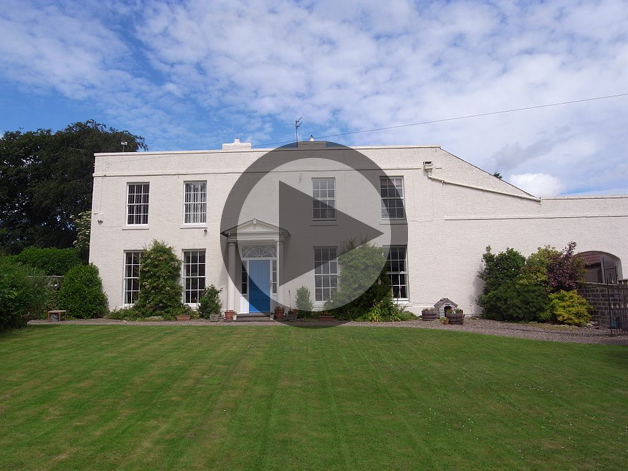 With our video tours being a huge success we have had more videos produced in the last month! 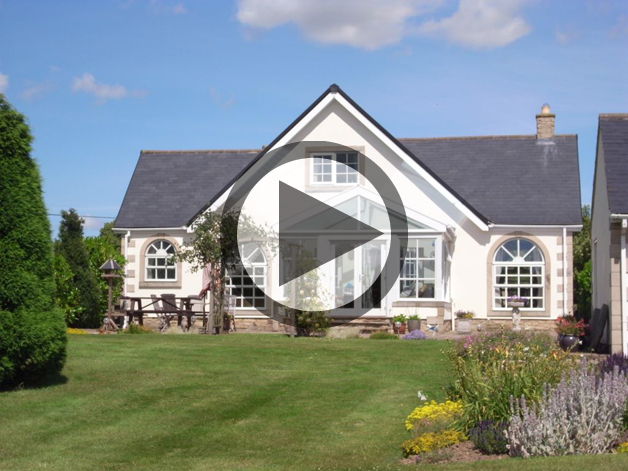 Click the images to play the recent video tours. 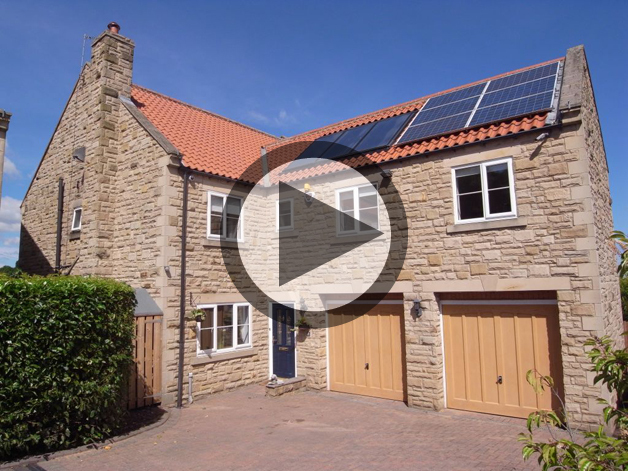 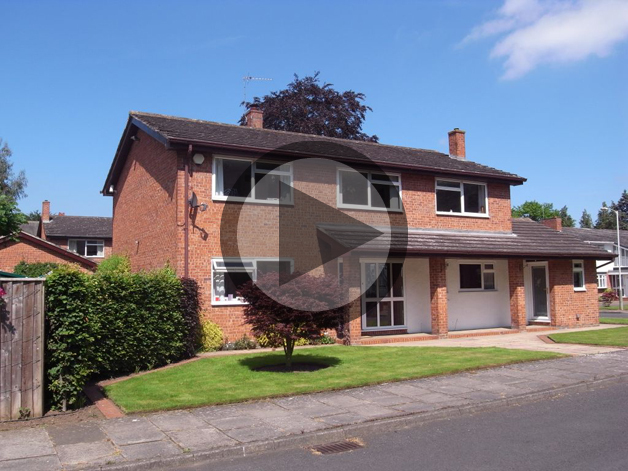 An impressive five bedroomed detached family home which has been greatly improved over recent years. 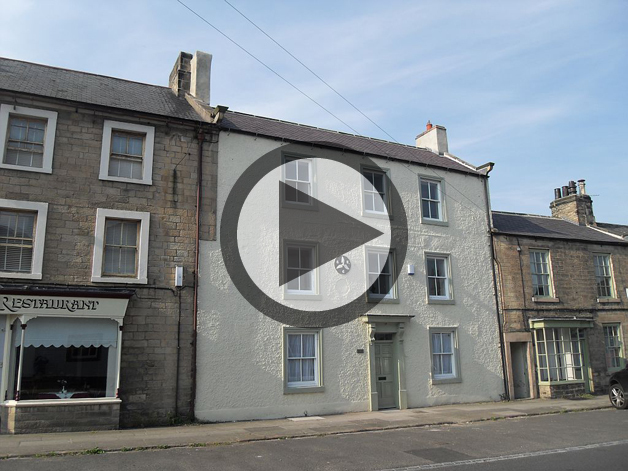 Three storey five bedroomed house formerly The Royal Oak, built in the early 19th century and Grade II listed, now successfully redesigned to make a luxurious family home. 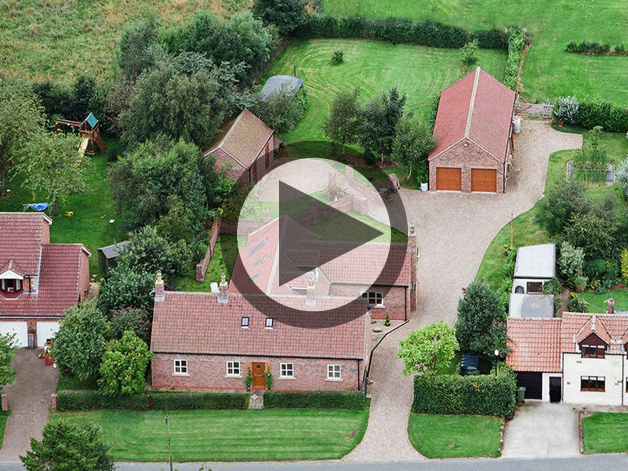 A unique and immaculately presented 4 bedroom family home, on a large site extending to approximately 1.25 acres overlooking countryside.